Kangaroo Jack is back but this time he's animated! Three Teenagers go to the Outback, and find themselves back in Vegas - trying to get Jack home! 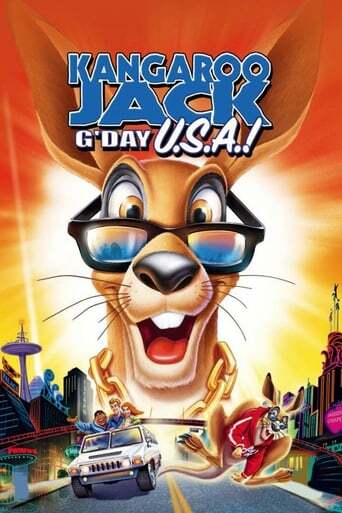 Write a review for Kangaroo Jack: G'Day, U.S.A.!